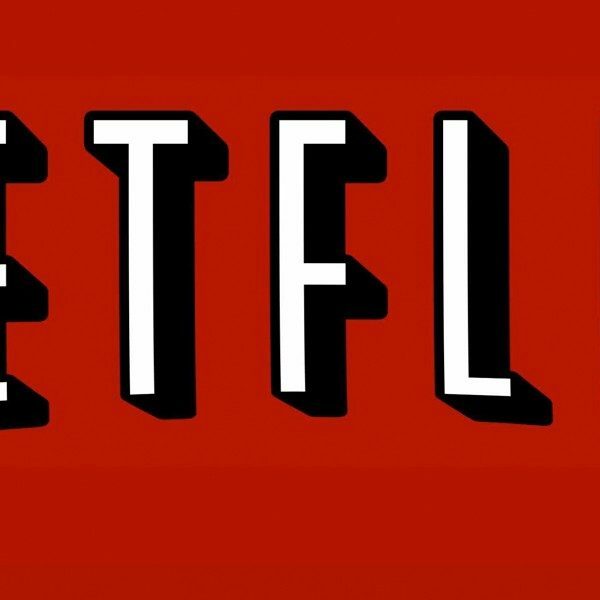 Netflix has officially rounded out its cast for the impending TV show Cursed, created by Frank Miller and Tom Wheeler, as filming officially begins in the coming months. 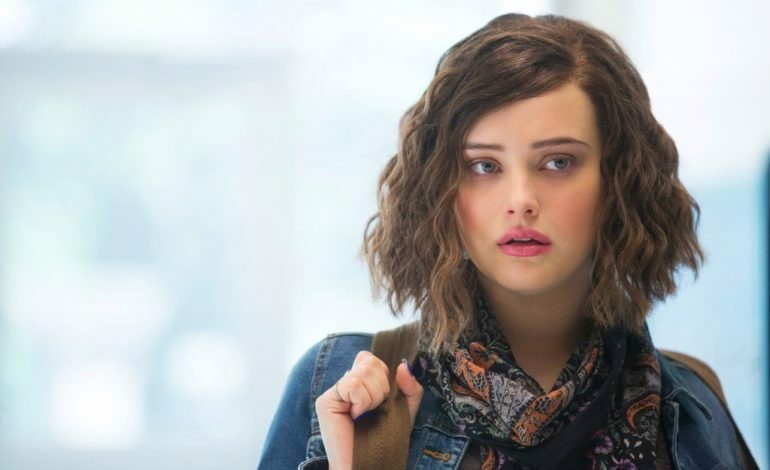 Katherine Langford was announced by Netflix as the series lead last September, and at 22 years old, the Australian actress is a rising star and will soon appear in the Marvel film Avengers: Endgame. Now, she will have an entire ensemble behind her in the new series. Per Netflix, Cursed now has a full supporting cast behind Langford. Including Devon Terrell, Gustaf Skarsgård, Peter Mulla, Daniel Sharman, Lily Newmark, Sebastian Armesto, Shalom Brune-Franklin, Emily Coates, Catherine Walker, and Billy Jenkins. In addition, the official Cursed book will be released later this fall and will be illustrated by Frank Miller and written by Tom Wheeler. Filming for the series will officially begin this month in both England and Wales.